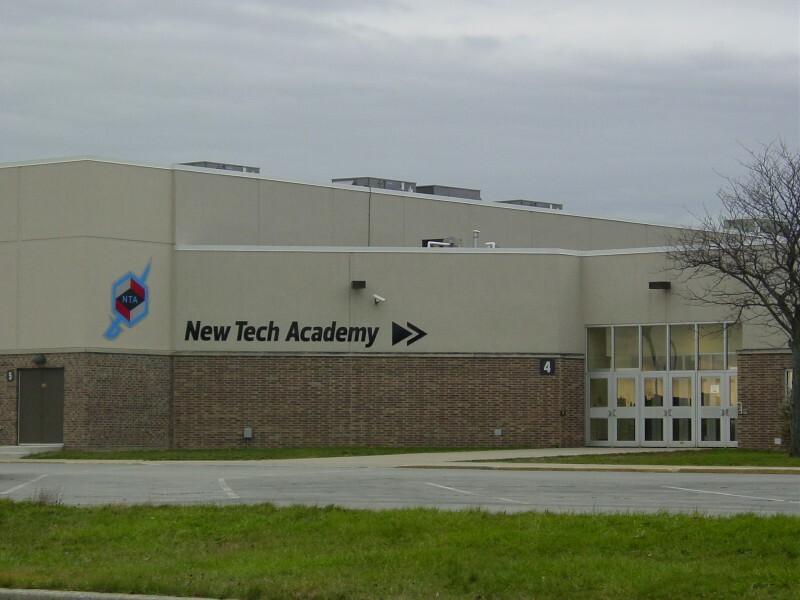 Students at New Tech Academy at Wayne will hear from 12 women from the Middle East representing Christian Arabs, Muslim Arabs and Jews, who will speak about diversity and hardship. The Jewish Federation and WOW sponsored the Partnership2Gether event to allow the women to share their living example of shattering barriers and stereotypes. The women will use the co-existence of Arab and Israeli women and communities as a real-world example of how communities from diverse settings can exist together. The women will express why it is important to talk, and more importantly, to listen when working towards change. New Tech Academy students will have the opportunity to listen and ask questions of the panel in a one-hour workshop at 11 a.m. The New Tech design provides an instructional approach centered on project-based learning, a culture that empowers students and teachers, and integrated technology in the classroom. Our hands-on, multi-year approach gives schools structure and support to ensure long-term success. "If someone asks about the school, I tell them that this school is the future. The projects relate to the real world, so I never have to ask "why am I learning this?" It’s challenging but in a good way. The way we integrate technology and presentations gives us skills we will use forever. Our school really prepares us for what comes next."